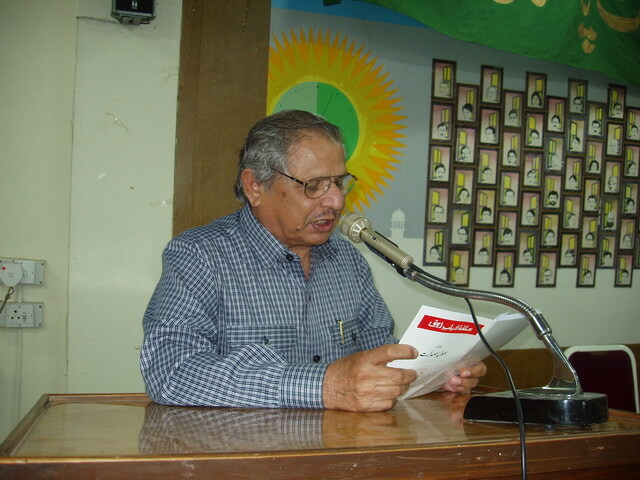 Halqa Arbab e Zauq Islamabad is a purely literary Organization which is based in Islamabad.Its weekly meetings are held in Writer"s House of Pakistan Academy of Letters,Pitras Bukhari Road,Sector H-8,Islamabad on Friday evenings. Its membership is restricted to well educated persons with taste (Zauq) of literature & fine arts. There is no permanent president of Halqa but he or she is usually chosen in every meeting among the present participants.The Secretary & J.Secretary organize its meetings who are elected on yearly basis.However the meetings are open & there is no restriction to participate. 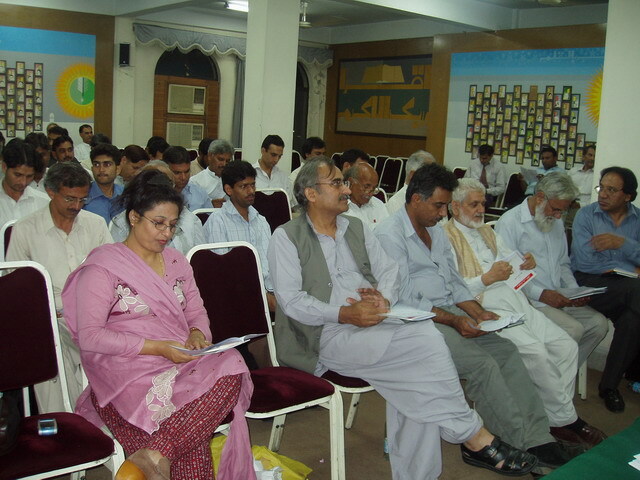 The reports with pictures of its meetings are uploaded by its founder member Mansha Yaad (www.manshayaad.com) regularly.The reports or pictures can be down loaded from its site for newspapers or for the literary or education purpose.You may see its Constitution and regulations at the Main site & you may also see all the reports and pictures in Main Site (http://halqa1.tripod.com).